Thinking of designing a vintage flyer from scratch and hung up on the same old ideas? Get inspiration now with some cool and professionally created vintage flyer designs which would set your retro events on fire. 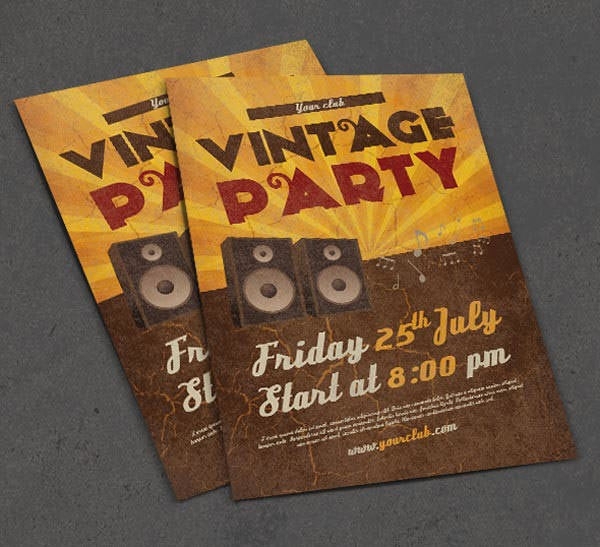 Hosting a classic rock event, a beer festival, night club party, a house party or any other occasion, vintage flyers will attract all the people to target the business. 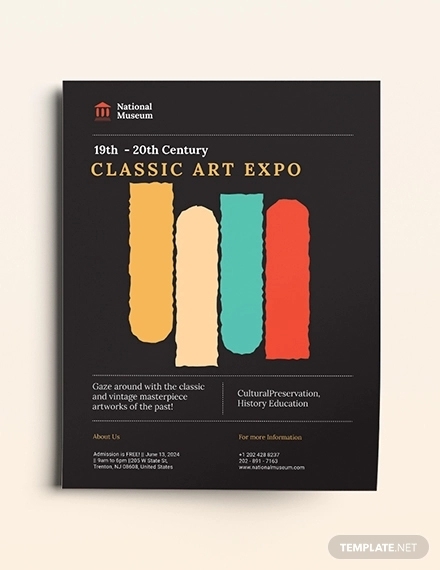 Create a stylish brand image and give a glimpse of what is going to happen in your next event with vintage flyer designs. So download these amazing vintage flyers for free and make your party a hit. You may also see Elegant Flyers. This is a Photoshop file which is fully editable and can be downloaded for free. The flyer is ready for print and picture on this flyer can be changed easily. You may also see Professional Flyer Templates. This flyer comes with glossy effects and suits all beach parties. The images and the logo on it can be easily changed, and the flyer is available for download for free. 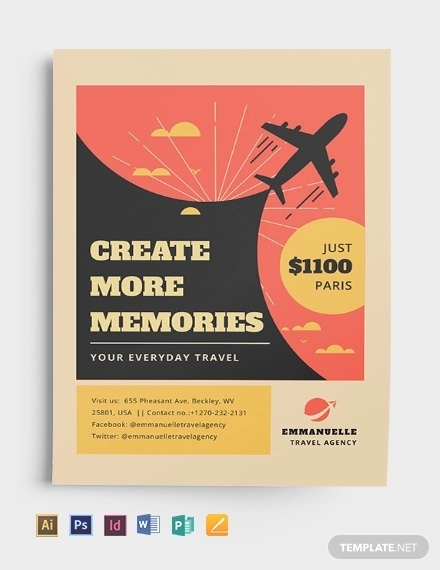 This Photoshop flyer has vintage design and comes for free. The size of the flyer is A4 and it is easy to customize the flyer, which is suitable for any vintage themed party. 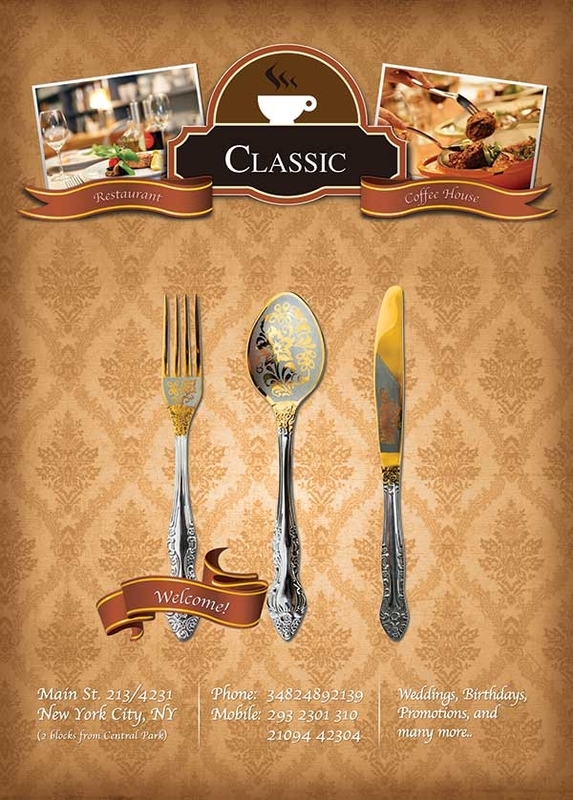 This is a vintage restaurant flyer design in PSD format which can be downloaded for free. The design of it is quite classy and the size of the flyer is A5. 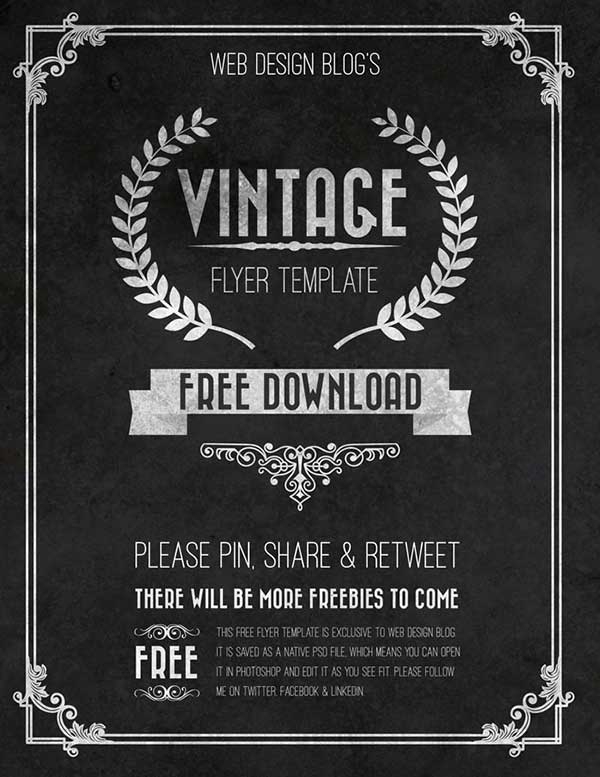 This is a free vintage flyer design in PSD format by a graphic designer named James George. There are two fonts in this flyer, used on a decorated black background. If you are planning to organize a party at your home, then you can give customized stylish invitation through vintage flyers at very less cost. Just add some cool photos, change the text and get these print ready vintage flyers to set your party on fire. 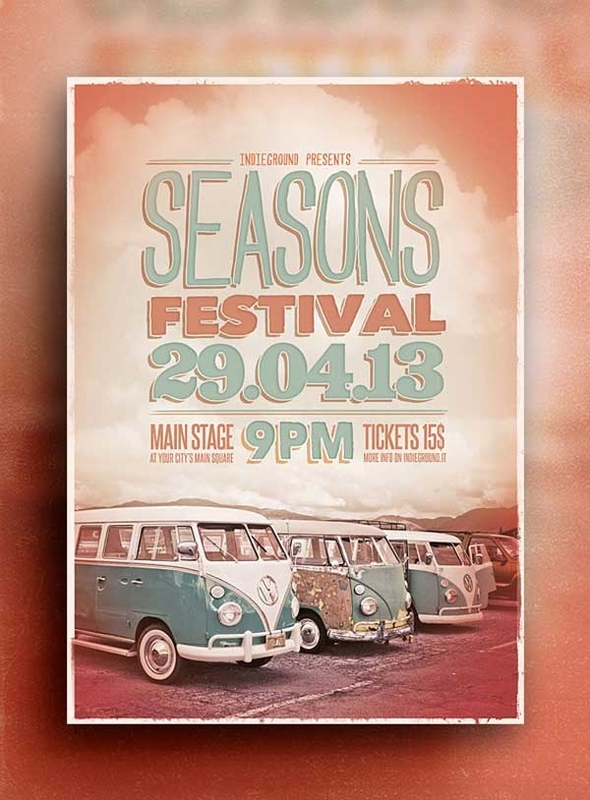 So get your vintage flyers PSD files free download right now and get set to host an awesome event. 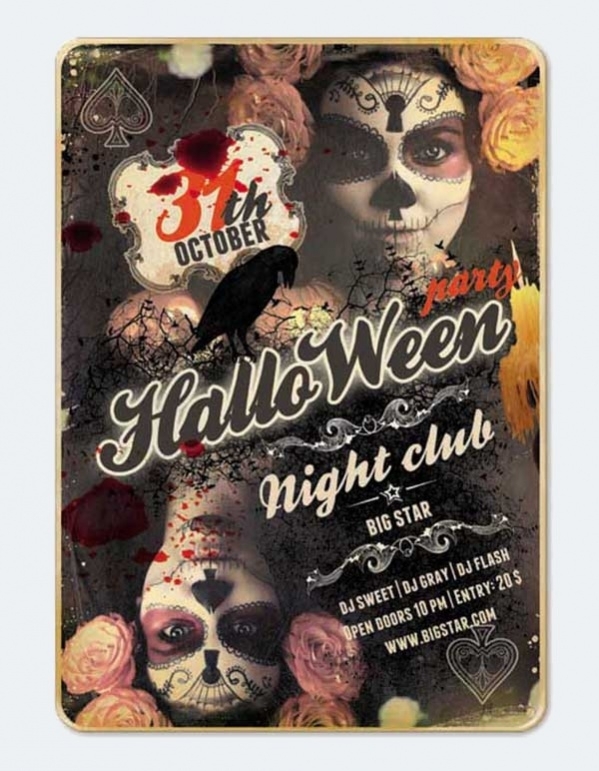 This flyer is designed for Halloween party, the label of which can be changed. The masked face, black raven and blood stain designs on the flyer make it suitable for the occasion. Now tweak the vintage flyers as per your need by changing the colours, adding images and pictures in the background, placing carefully thought of text and many more. 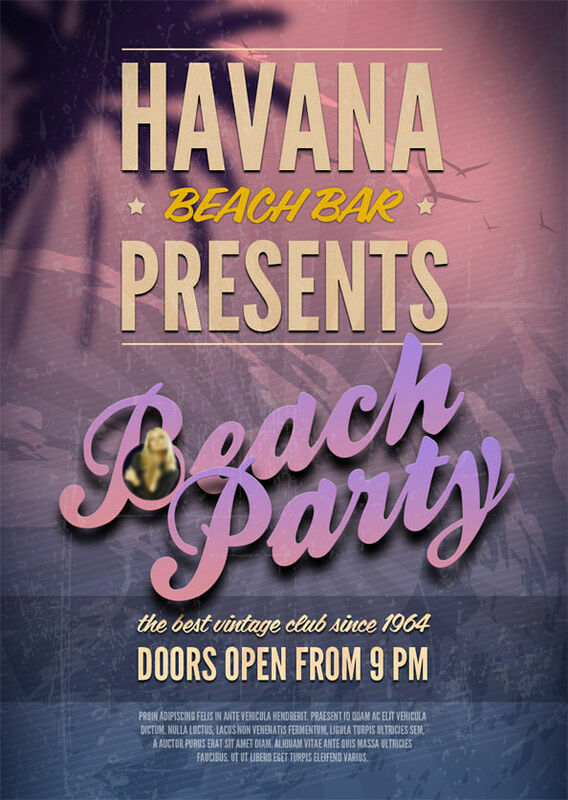 These vintage flyer templates work with all kinds of software be it Adobe Illustrator, Photoshop, Inkscape and others. Moreover, they are carefully designed to deliver high-quality print and transfer as pdf as well. 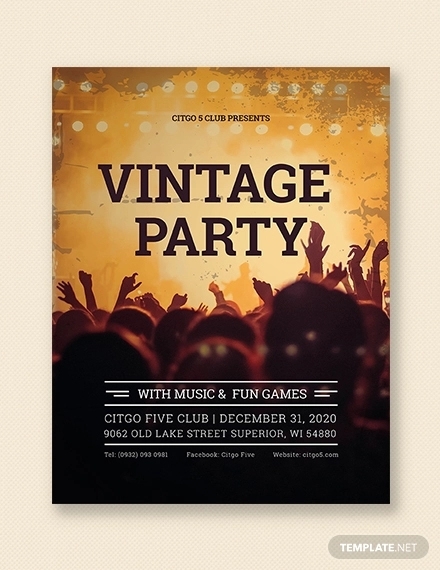 With these classic design vintage flyers, nobody is going to miss your party.